Unearth our Agricultural insights. We can supply smarter lubrication solutions so your business can continue to flourish. 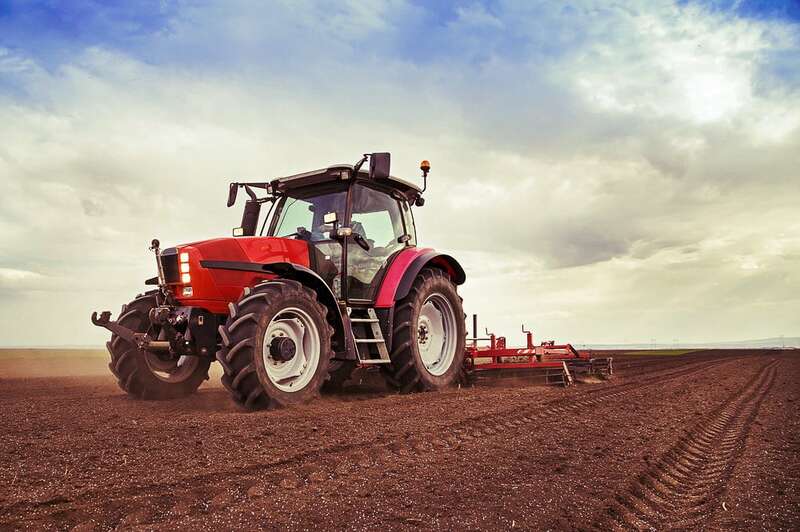 Discover how we can help extend the life of farming equipment and lower your total cost of operation. When under pressure to reduce maintenance spend, farmers often look to cut their lubricant costs. However, while buying cheaper lubricants can achieve immediate cost savings, the detrimental effect on equipment can prove more expensive over time. The best value is found in competitively-priced, high-quality lubricants that deliver longer oil drain intervals and protect equipment under all conditions to help limit unplanned downtime and lower maintenance costs. Whatever your industry and however specialised your equipment, our team of experienced colleagues are there to make the correct recommendations for your machinery. We advise you on how using the right lubricant can bring you substantial savings by helping to maximise equipment efficiency, prolong capital equipment life and reduce maintenance costs. ... and specialise in tailored lubricant solutions for every business. 37 Turf Road, Muswelldale, Boksburg, 1459. 43 3rd Street, Delmas, 2210.